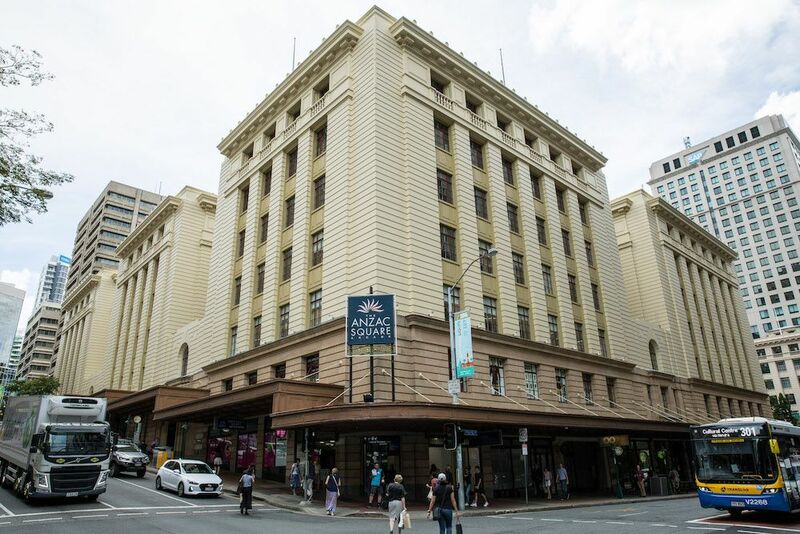 Hub Anzac Square in Brisbane is located at 200 Adelaide Street, in the award-winning heritage Anzac Square Building above the retail precinct. 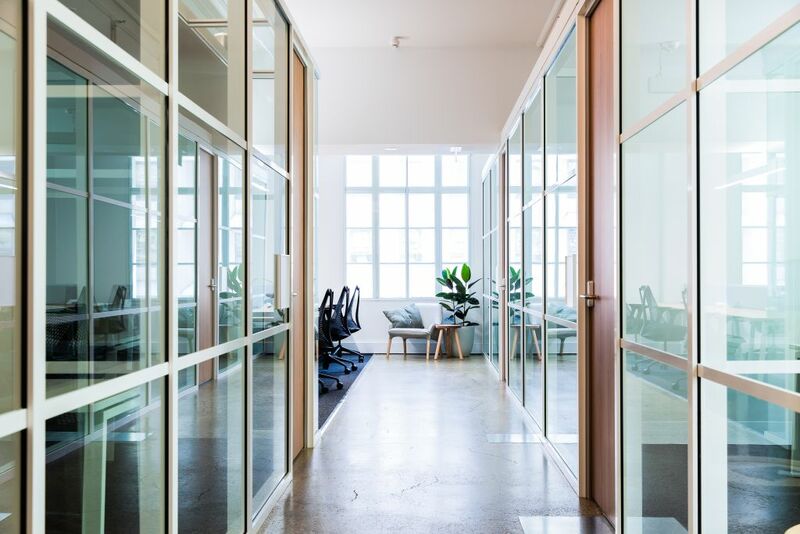 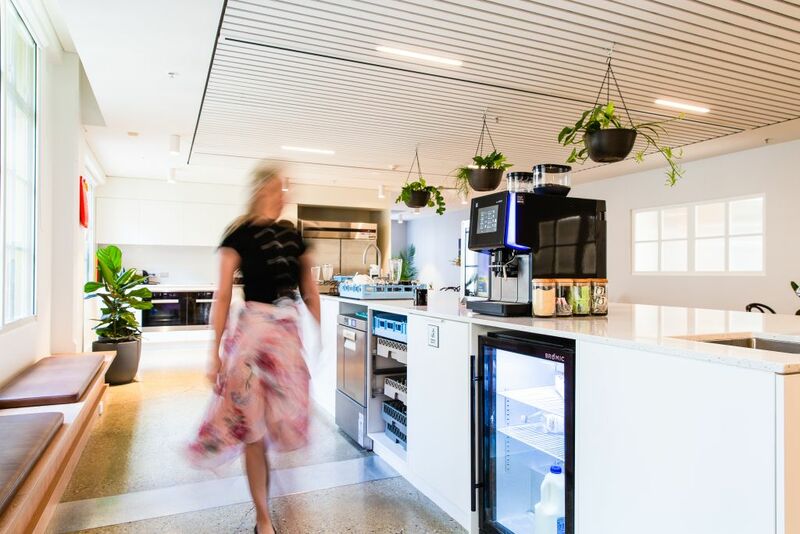 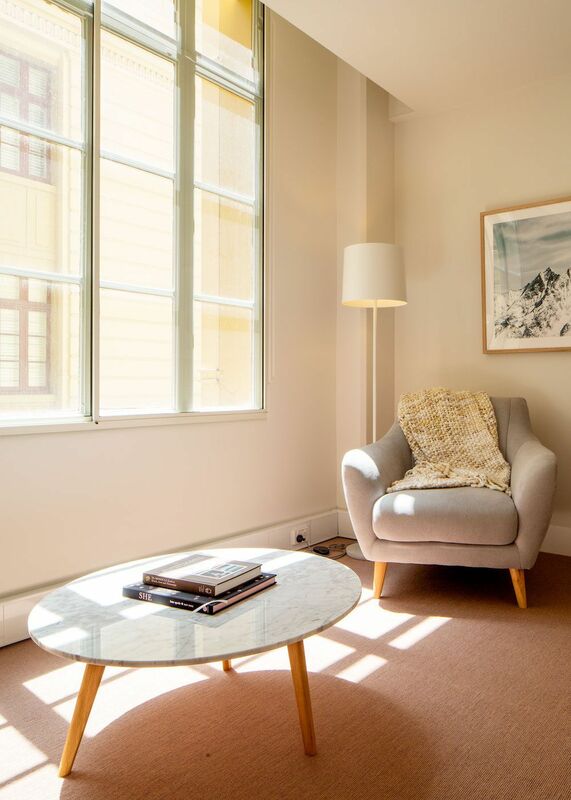 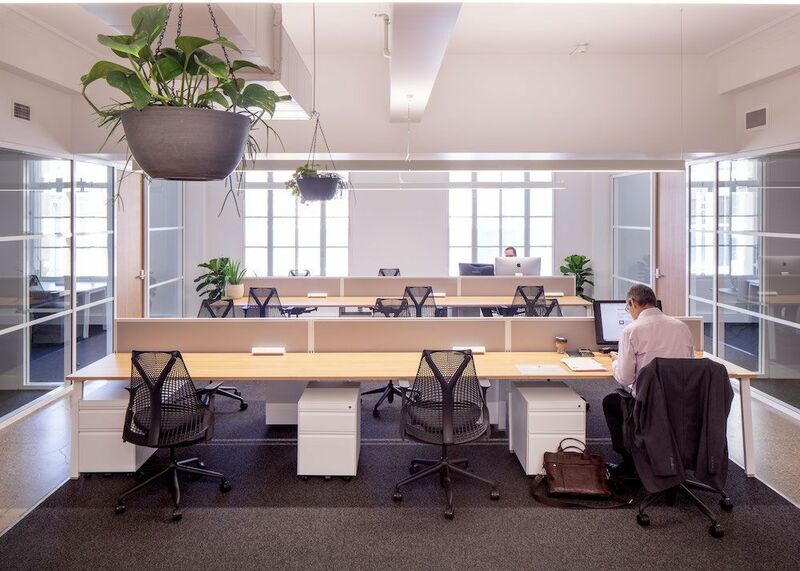 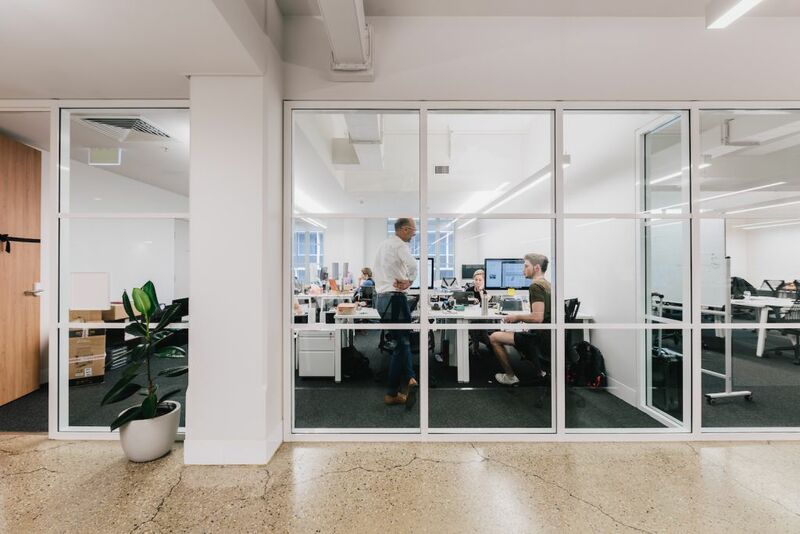 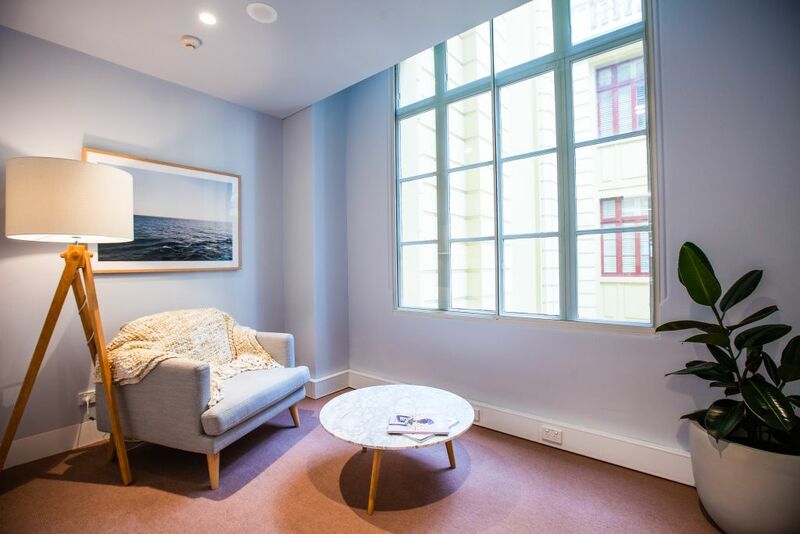 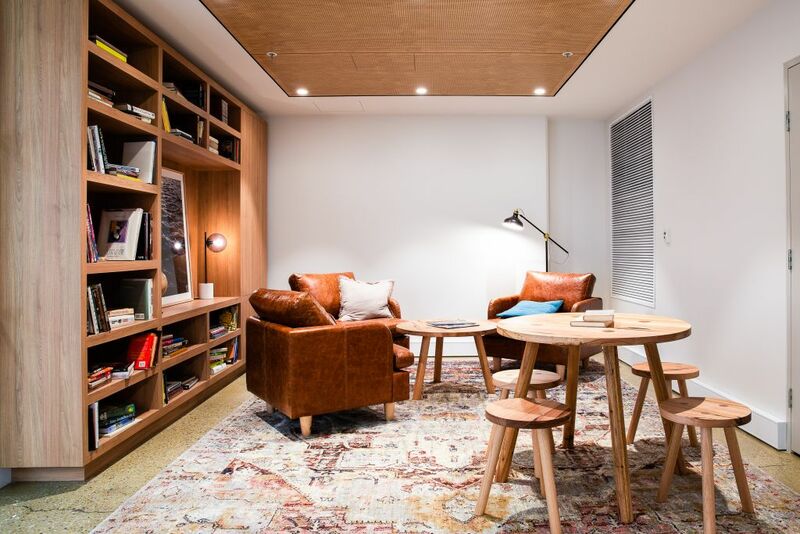 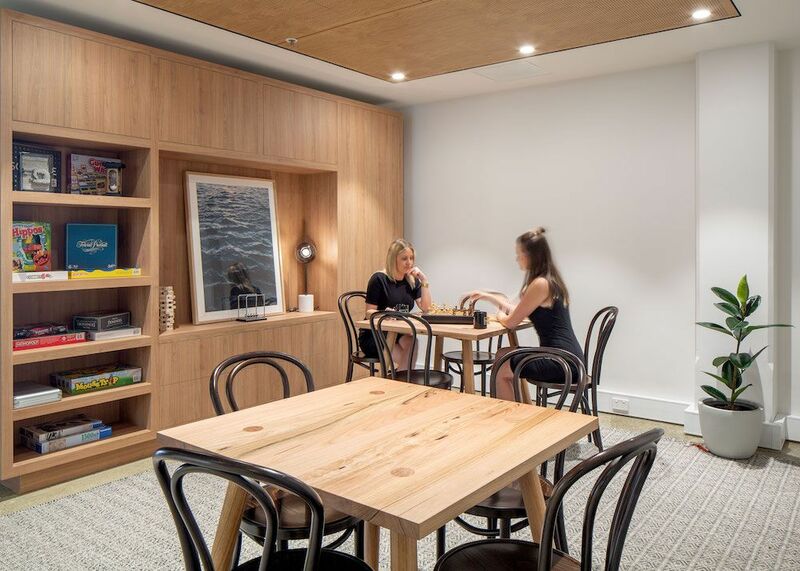 Hub Australia’s first Brisbane coworking space offers premium office and desk spaces with all-inclusive member amenities, including rooftop event space, full-service café, high-tech meeting and event spaces, media studio, exercise room, end-of-trip facilities with towel service, relaxation spaces, parents room, and more. 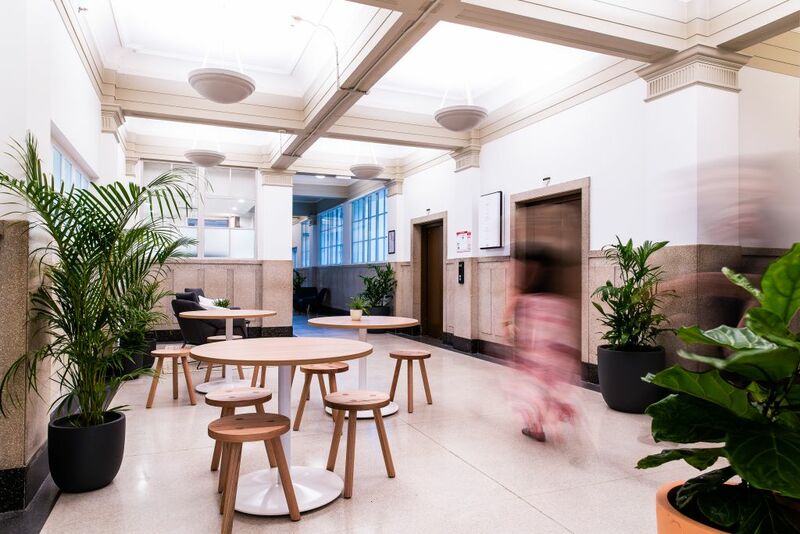 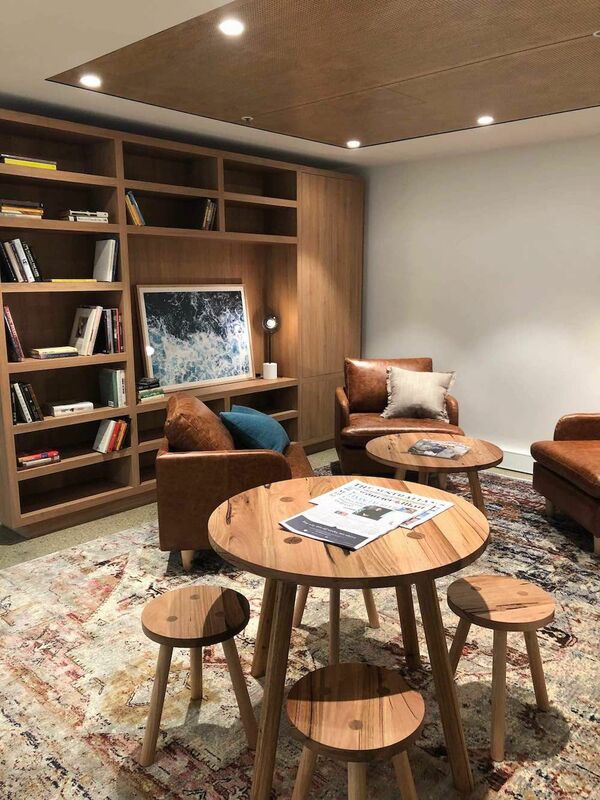 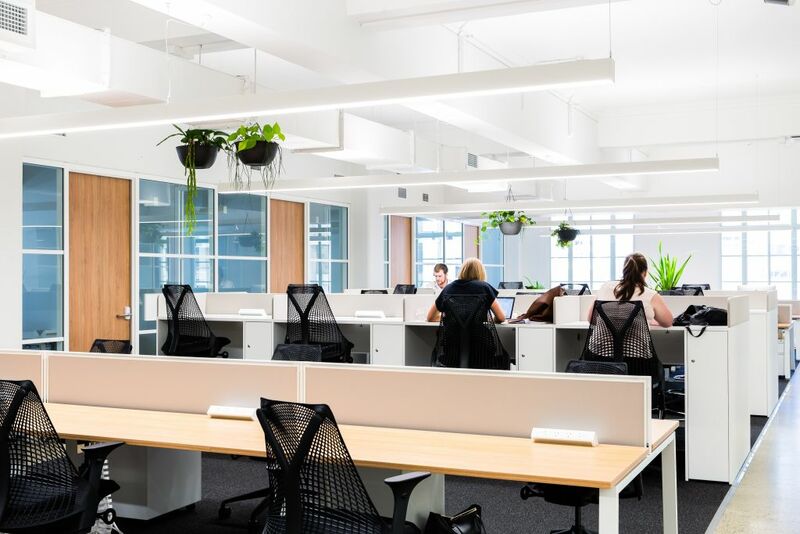 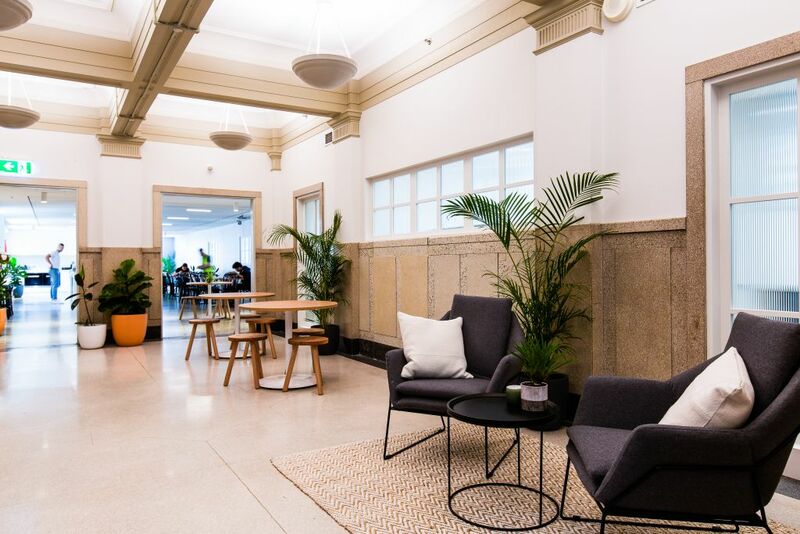 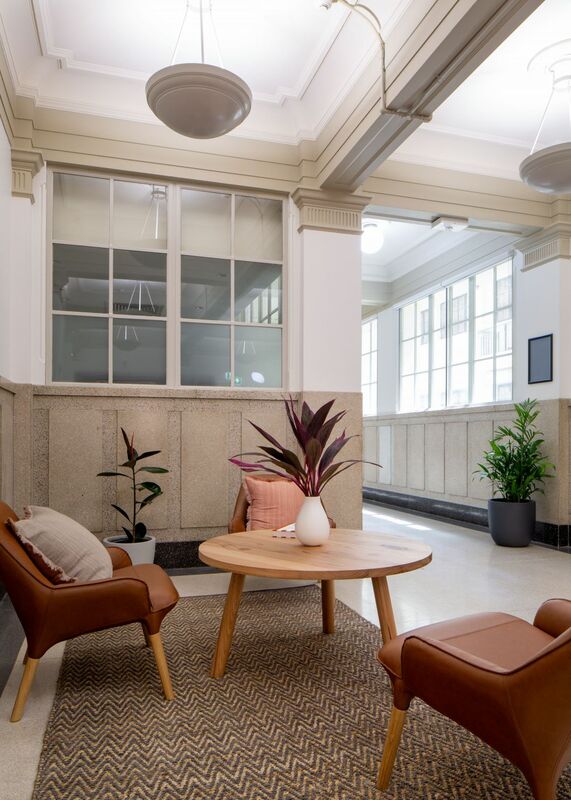 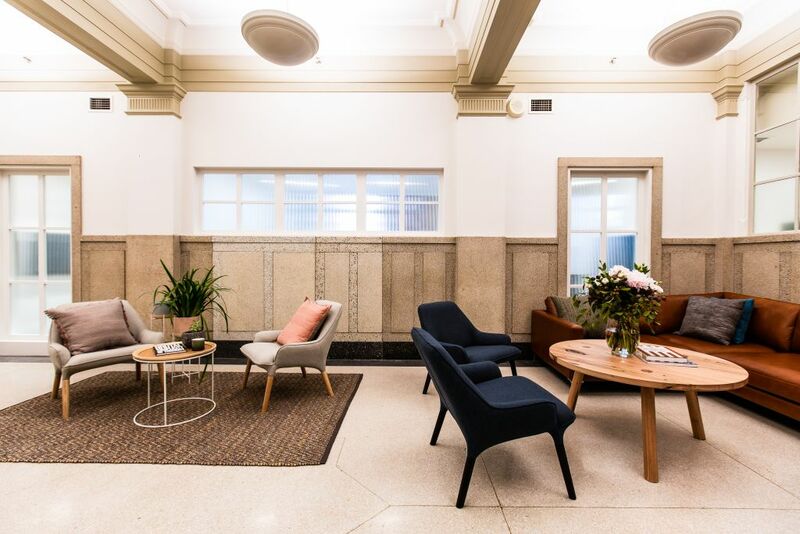 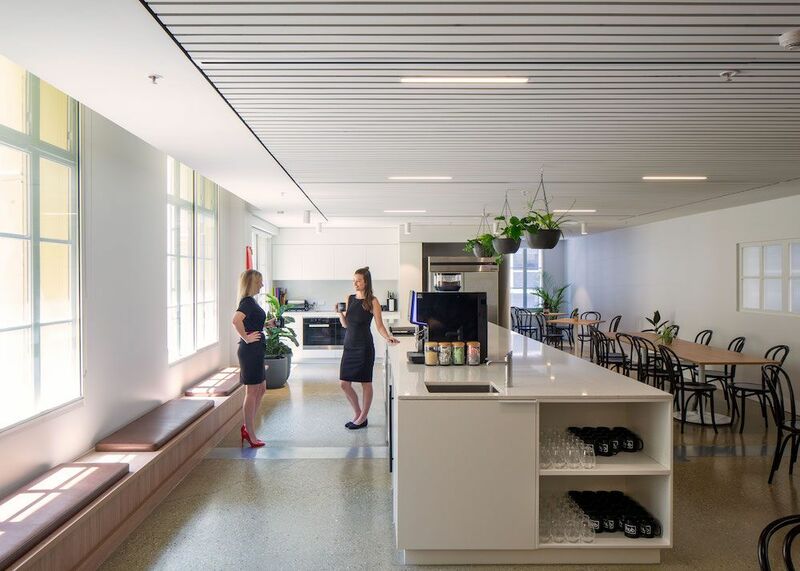 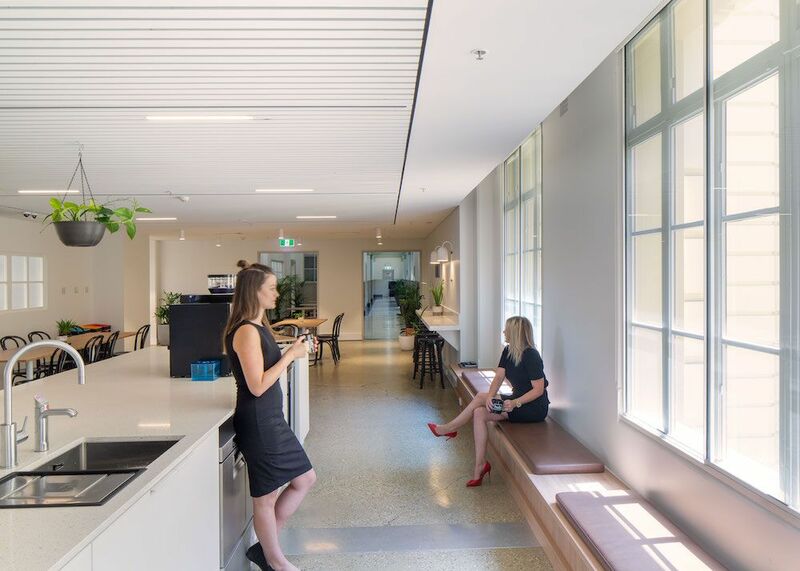 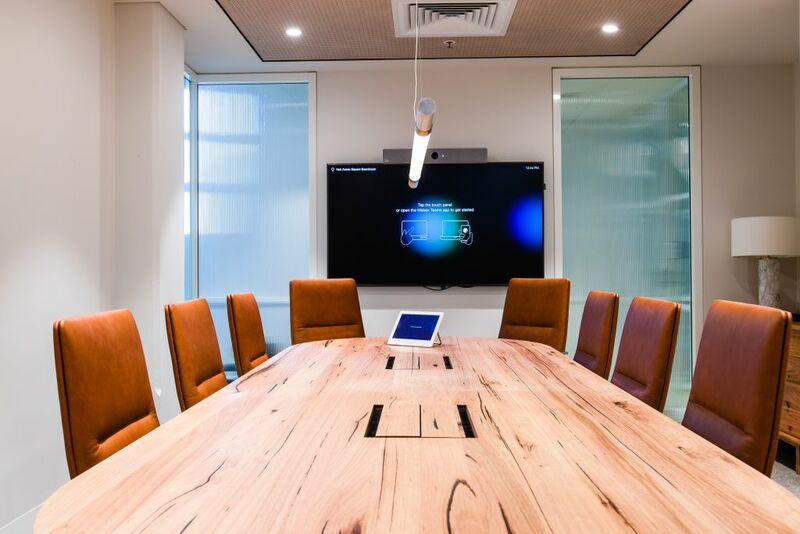 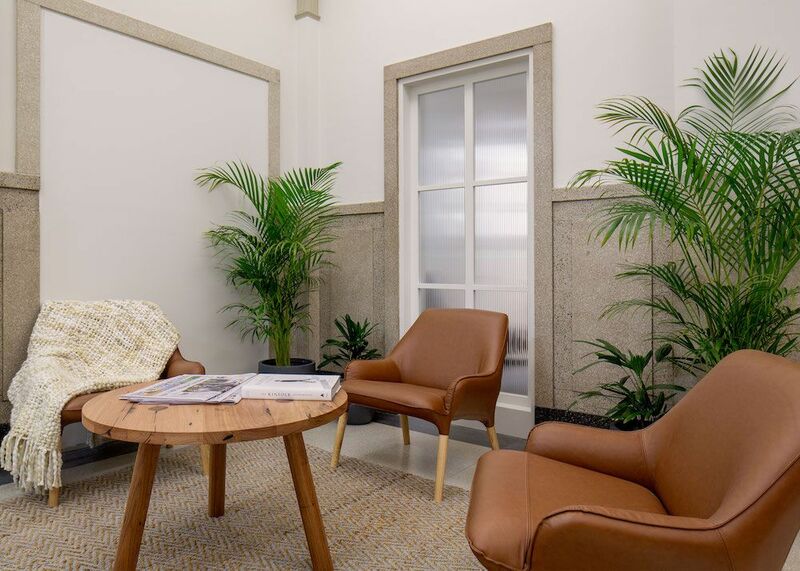 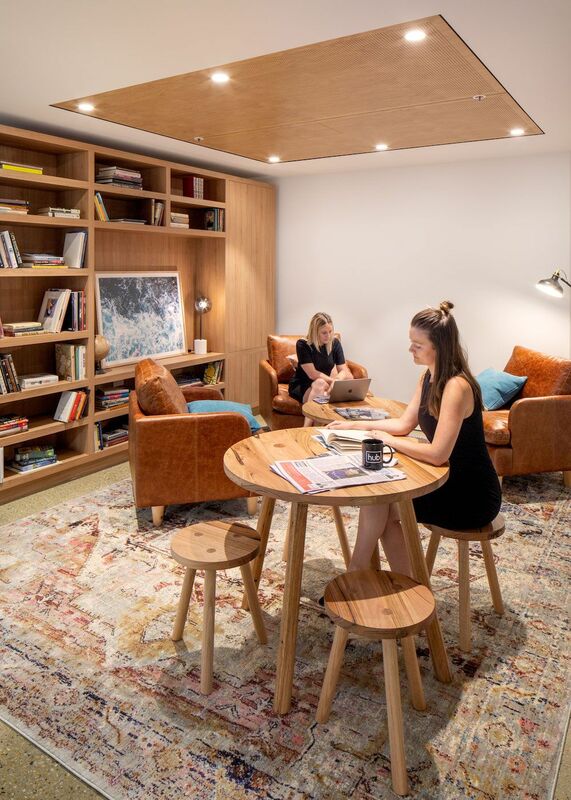 Don’t miss your chance to have Hub Anzac Square as your new office – enquire now to join Brisbane’s premium business community. 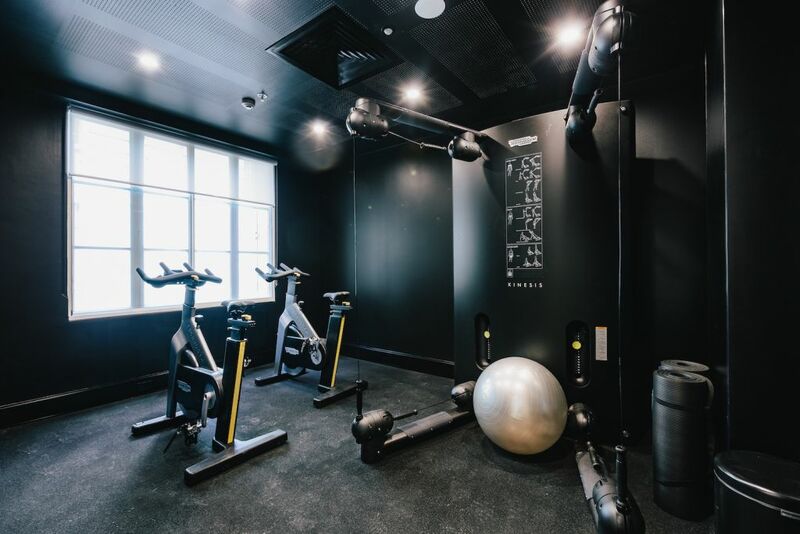 Memberships with Hub mean you can also access all of our other sites across Australia!